Spinal cord injuries are some of the most devastating to the human body. The brain sends messages through your spinal cord to the other parts of your body. But with a damaged spinal cord, most parts of the body cannot function. For those diagnosed as quadriplegics, there is almost no help available. A quadriplegic is someone whose four limbs are fully or semi-paralyzed, usually by a spinal cord injury. Scientists have successfully used stem cells to help six quadriplegics regain upper body functions. The lab that originally reported the results says that six months after the treatments, the six quadriplegics it treated have continued to show improvement. This advancement is almost beyond belief — miraculous, many might say. And it’s possible because of one specific field: biotech. And that field is exploding. You’ve heard of the Nasdaq, right? 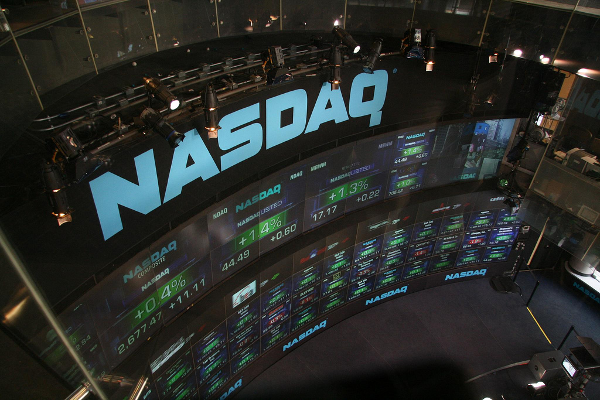 The Nasdaq was created in 1971 and was the first-ever electronic stock market. It’s the second-largest exchange in the world only behind the NYSE. Why, you ask, are these exchanges important? Well, that’s how we buy and sell stocks. Exchanges like the NYSE and the Nasdaq are an integral part of the market. 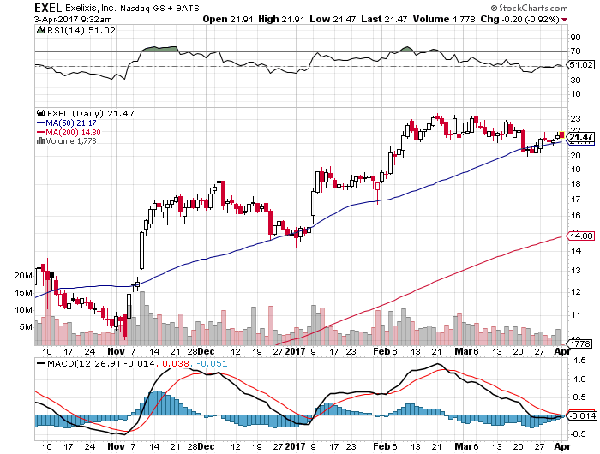 Their ups and downs show us where the markets are headed and give analysts key indicators of when to buy and sell. This is why the Nasdaq Biotechnology Index (NBI) is so important. The index jumped up more than 1900% from its open in 1993 to when it hit highs of $4,003.21 in July 2015. This jump is important for one simple reason. 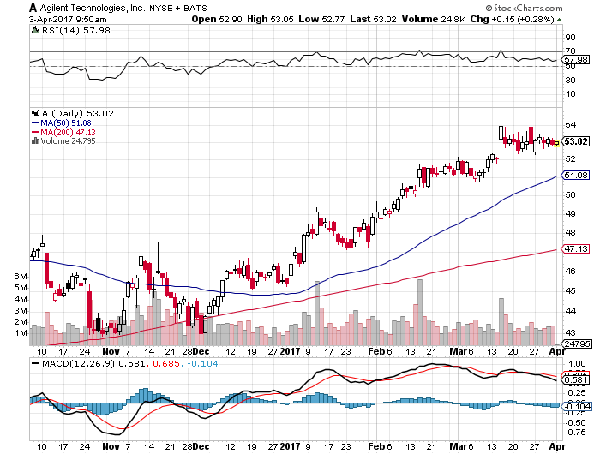 It means biotech is here to stay. Biotech is responsible for huge advancements in medicine and science, like scientists using stem cells to try to bring brain-dead people back to life or using the study of genetics to try to cure diseases passed down in DNA like cystic fibrosis and sickle cell anemia. Scientists in biotech are trying to make our world better by developing advancements in agriculture, medicine, and technology. Biotech could be responsible for curing cancer, diabetes, and eradicating worldwide hunger one day. Biotech scientists studying genetics found a way to “clip” away “bad” genes and replace them with the correct genetic sequence. 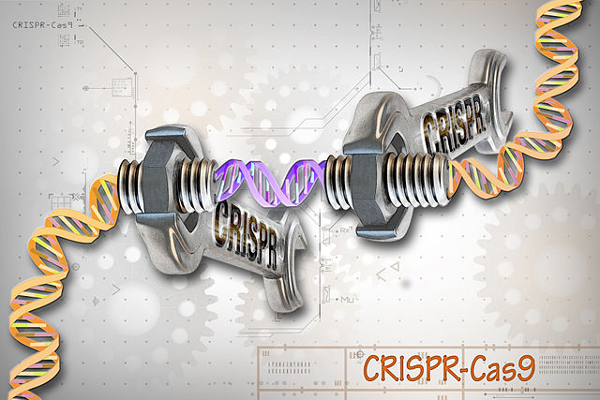 The advancement was called CRISPR-Cas9, and it was important because it allowed us to create a fast and cheap way to insert or remove genetic material with precision. Just a few years ago, editing genetic code was an idea from science fiction. Now, because of biotech, it’s our reality. That’s why the NBI exists. And that’s why you need to invest in biotech today. Exelixis is a biopharmaceutical company that focuses on treatments and care for cancer patients. It recently worked out a deal with Takeda Pharmaceuticals to come out with a drug to treat liver cancer, which should be coming out of trials soon. Exelixis is working on getting out of debt and just paid back an $80.1 million dollar loan with a focus on reducing other debt. Its fourth-quarter report showed revenue up $77.6 million, up a huge amount from the previous year’s fourth-quarter revenue of $9.9 million. With a market cap of $6.2 billion and multiple products in testing, we see a strong 2017 ahead for Exelixis. Illumina is a big player in the field of genetics. It focuses on genetic analysis and created a machine that was able to sequence the human genome much faster and at a much better price than other companies. It has a market cap of $24.21 billion, and its fourth-quarter report for 2016 shows revenue up 5% from its third quarter, with revenue for the year up 8% and an operating cash flow of $280 million. This could be Illumina’s year as its semiconductor sequencing system is expected to go live in late 2017, bringing in large amounts of revenue. Agilent has a wide focus on life sciences, diagnostics, and applied chemicals. It works on genotyping and DNA mutation detection and on more personalized medicine where tech and medicine are personalized on a patient-by-patient basis. The company made headlines last year with its companion diagnostic array that found that a certain type of lung cancer responds to a specific drug — which had not been used before. 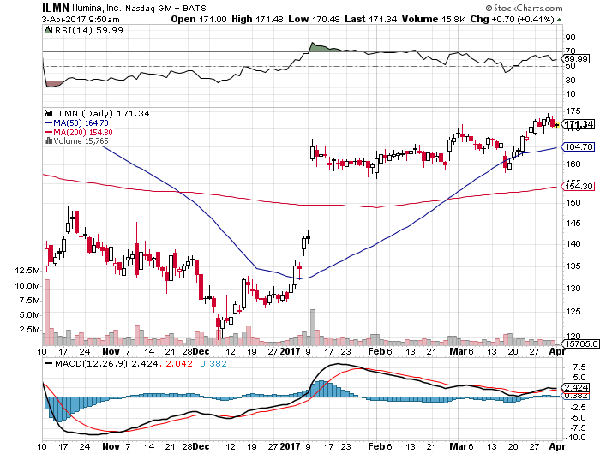 The company has a market cap of $16.71 billion, and its fourth-quarter reports show that its revenue is up 7.3% with its Diagnostics and Genomics group up 8% and a fourth-quarter revenue of $193 million.